Choosing a wedding band from the very many metals and stones in the market can be an overwhelming process for anyone. There are many metals and they differ when it comes to durability, resistance to scratch as well as their meaning. However, you can never go wrong with a tungsten ring and here are some of the tips on how to go about selecting the best quality you can purchase. More people have started opting for rings and bands made from tungsten because of the quality of the metal. Tungsten is one of the strongest metals you will ever get. When processed, tungsten carbide is stronger than metals such as titanium, gold or even platinum. 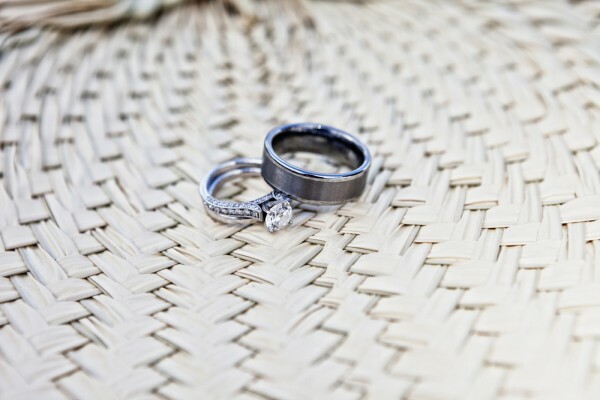 Known for being classy, tungsten rings maintain their shine for a lifetime. They are also very resistant to scratching hence they can endure adverse effects on their surface. 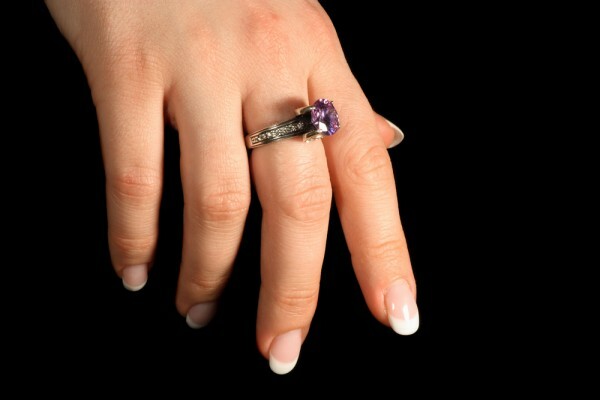 When purchasing the ring of your choice, you need to know the kind of alloys which make it up. Tungsten can be alloyed with metals such as nickel. The nickel-tungsten alloy is usually durable and very strong. However, fusing tungsten with cobalt comes up with less strong rings. Therefore, it would be advisable to go for rings made from an alloy of tungsten and nickel as opposed to a cobalt alloy. With tungsten, you can come up with a unique wedding band design. 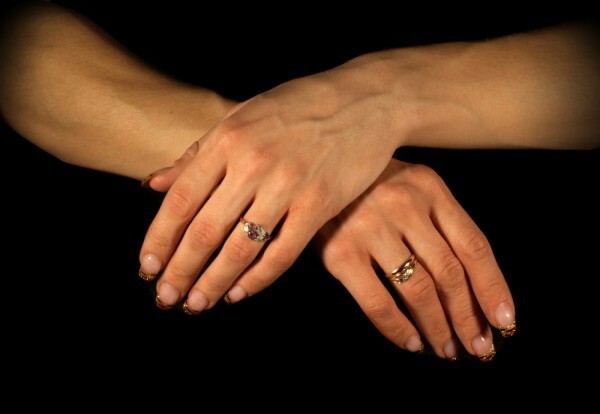 Unlike other traditional metals such as gold, you can go for a ring shape which you prefer. Through different inlays, channels and grooves, you can easily choose a way of personalizing your ring. The finish is also an aspect which the wearer may determine. Whether you want a brushed or a polished finish or both, you can dictate it your preference to the jeweler. Another factor which needs consideration is the diameter and width of the ring. 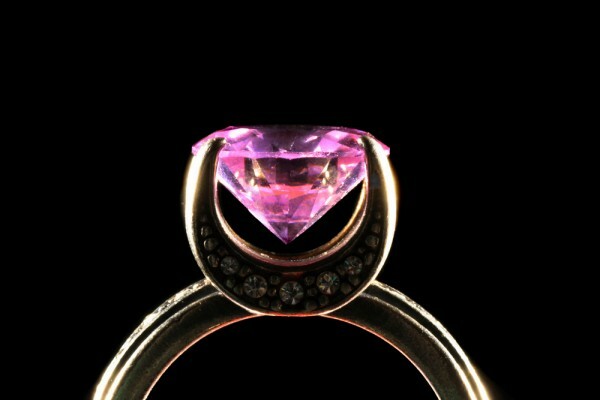 If you intend to purchase the ring online, you should be able to give all the measurements required since you will not get the opportunity to fit the ring prior to its delivery. It is also important to consider the comfort offered by tungsten rings as opposed to other metals. 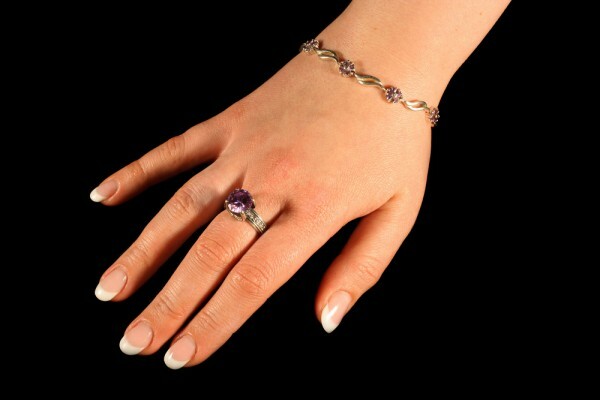 You might also want to consider the taste of the wearer if you are purchasing a wedding band for your future spouse. 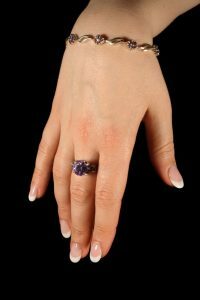 Their preference when it comes to jewelry will largely determine the type of ring you will settle for. To enjoy the benefits that come with tungsten wedding bands, follow these tips in selecting your own.